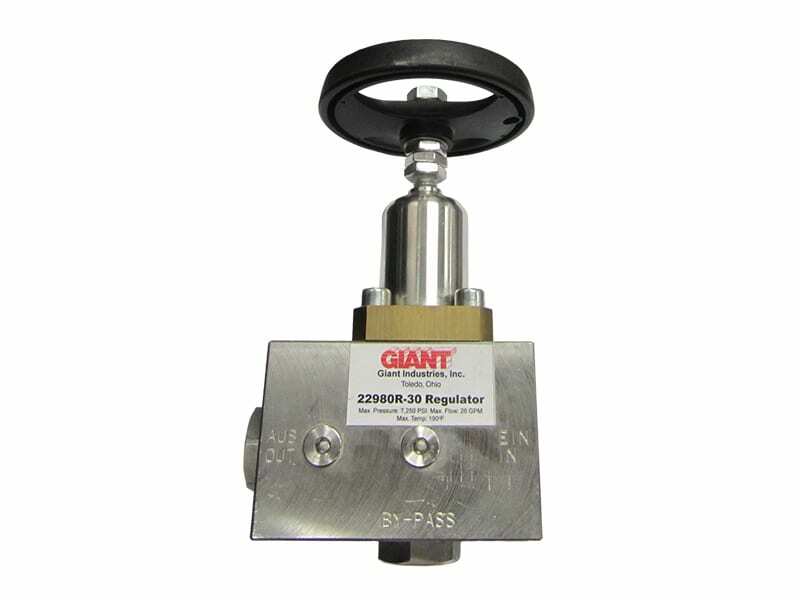 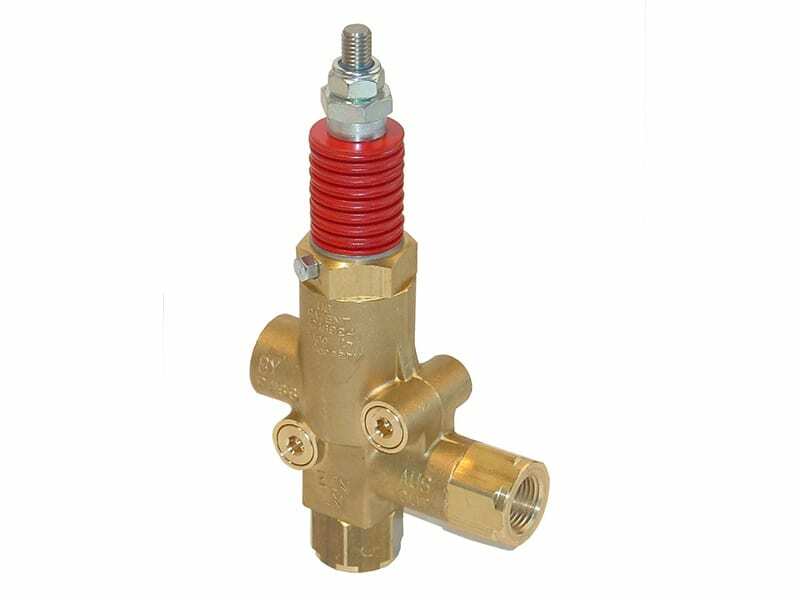 Pressure regulators maintain established system pressure in the discharge line and at the pump head. 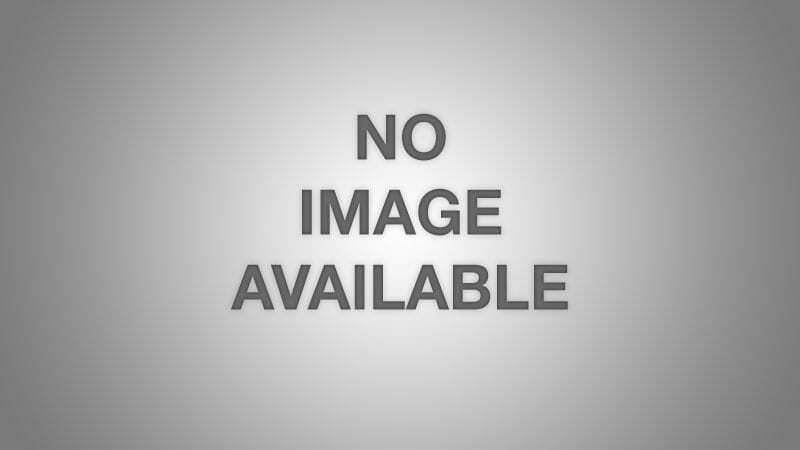 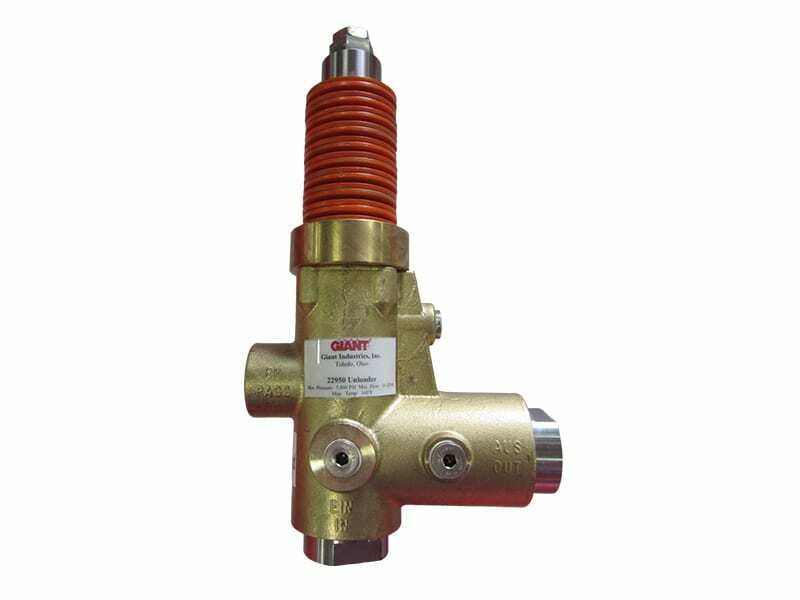 It allows excess flow to be by-passed back to inlet of pump, to a tank, or to drain. 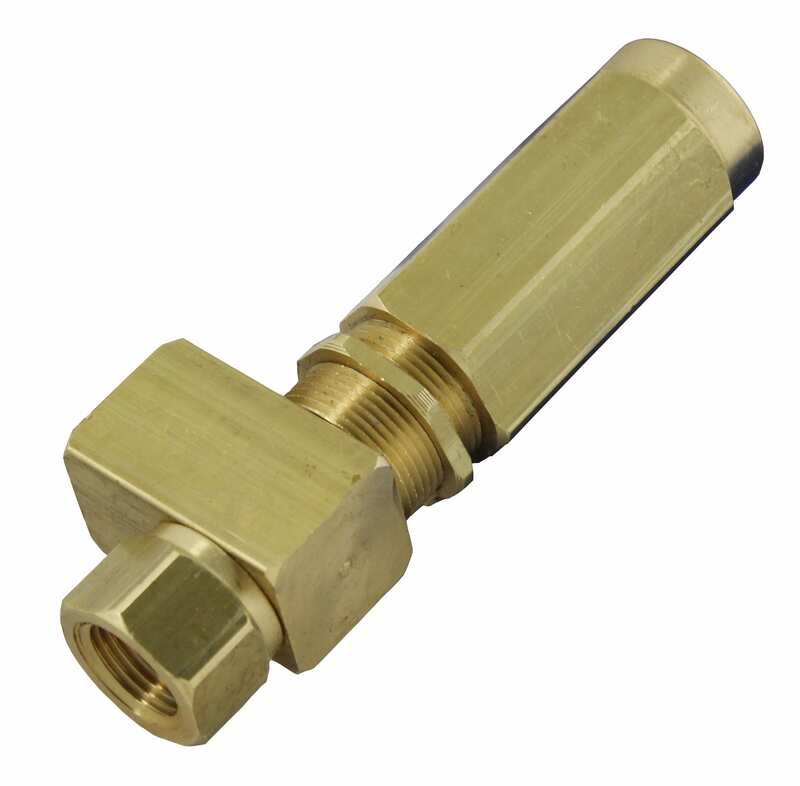 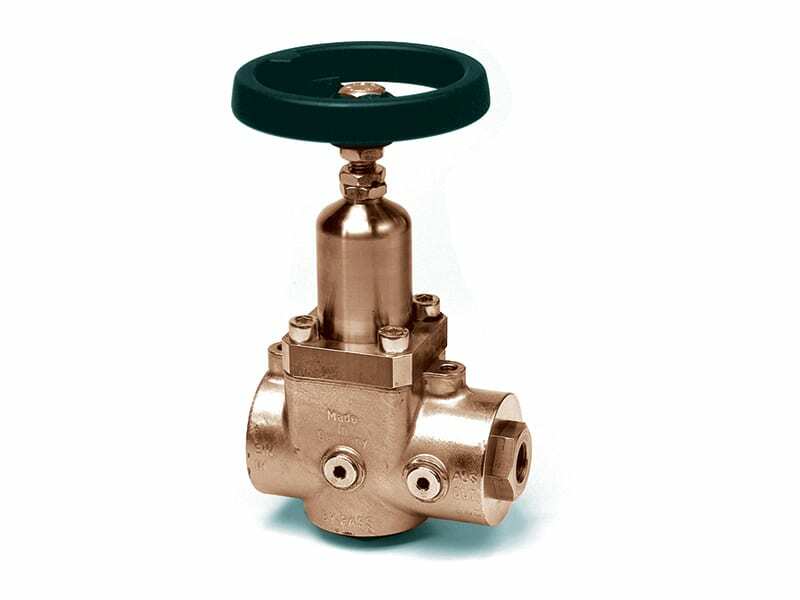 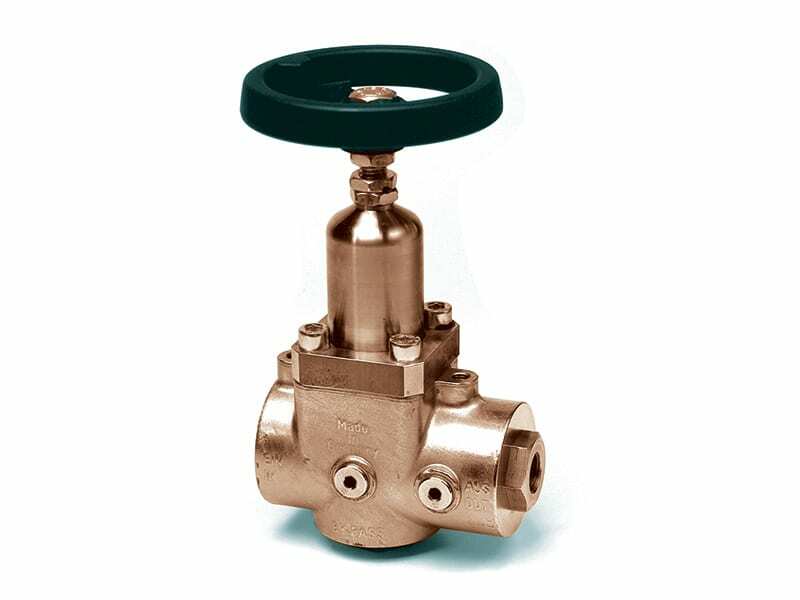 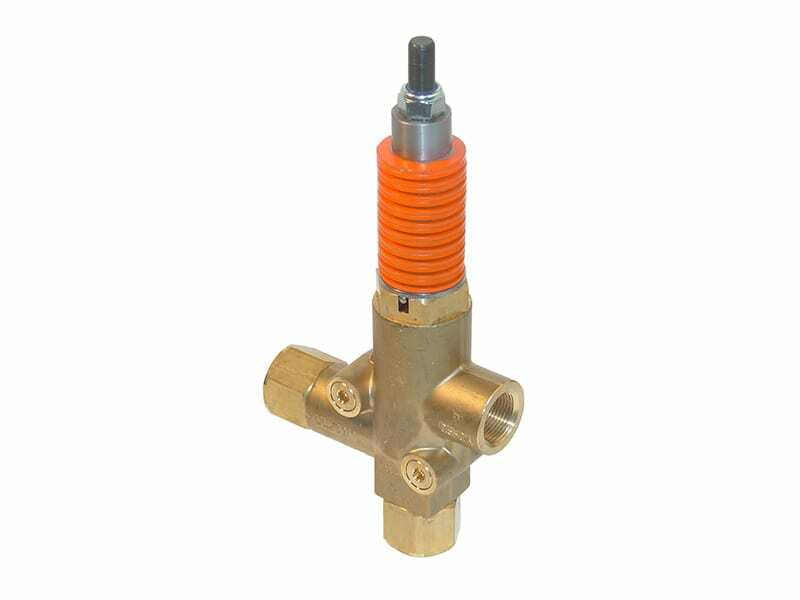 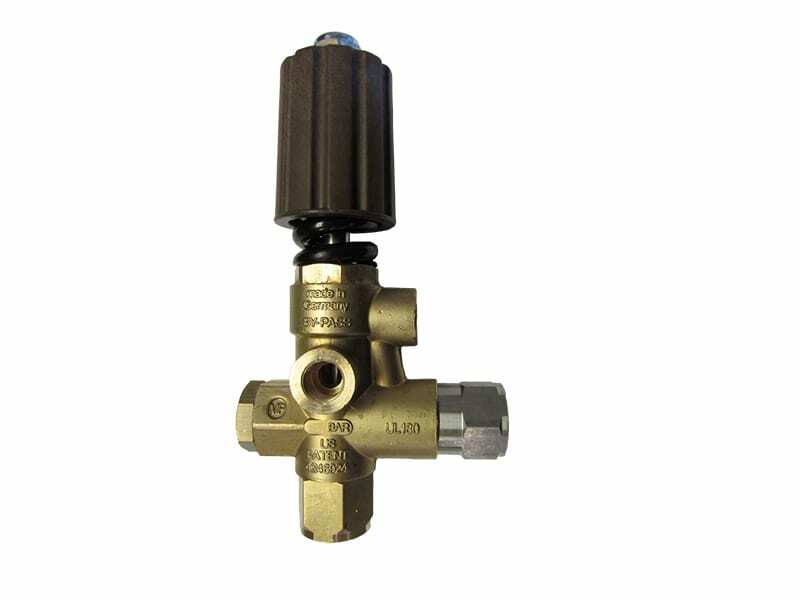 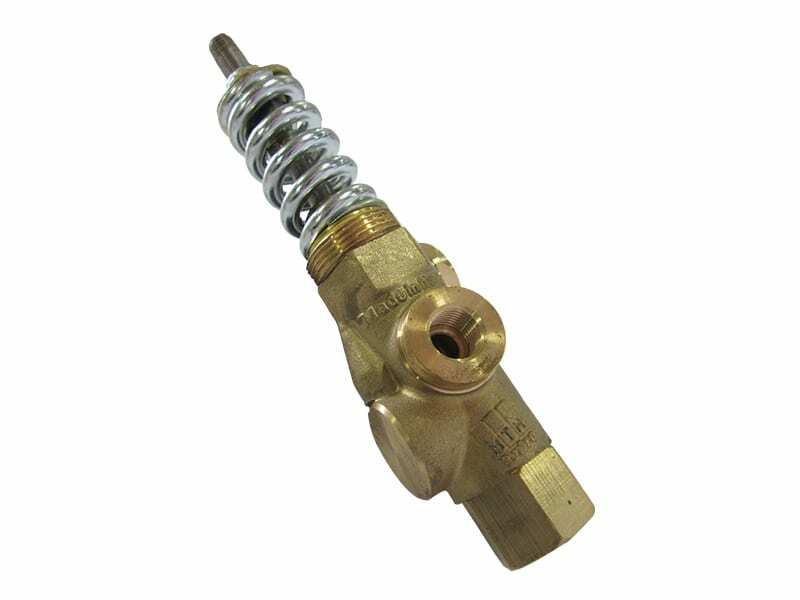 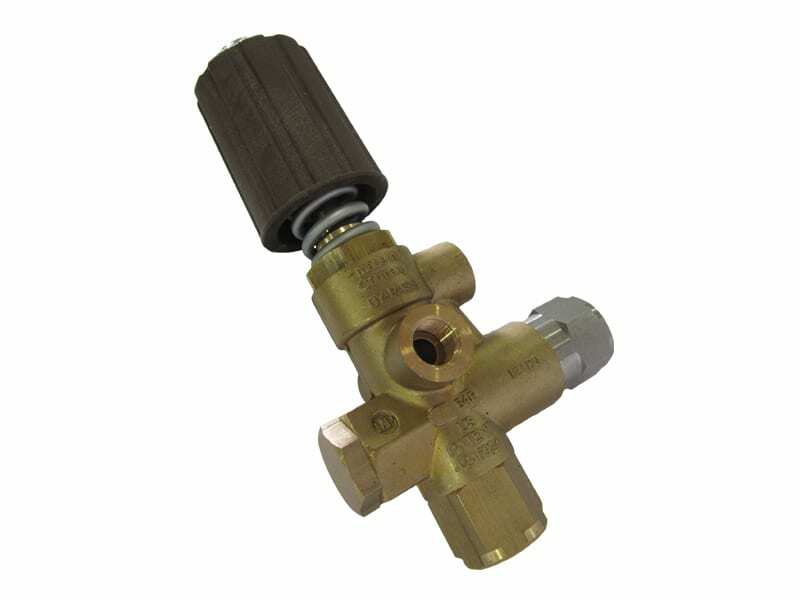 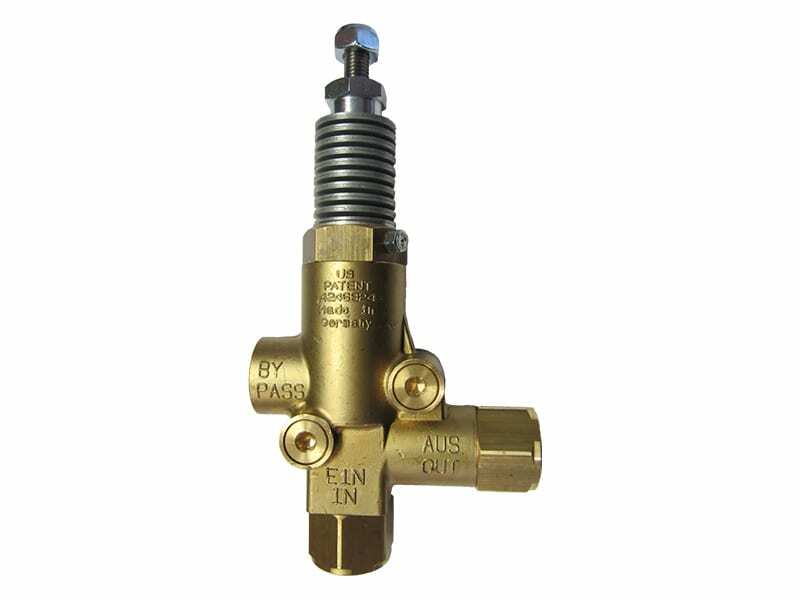 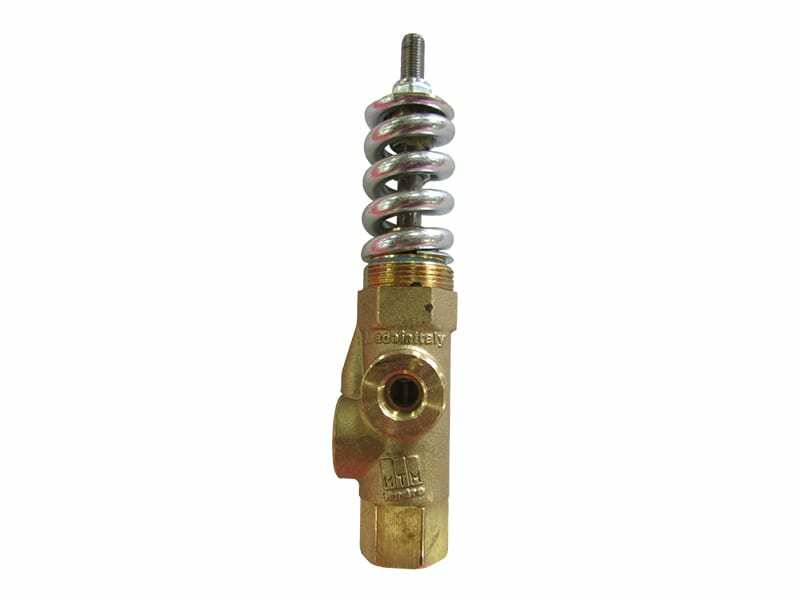 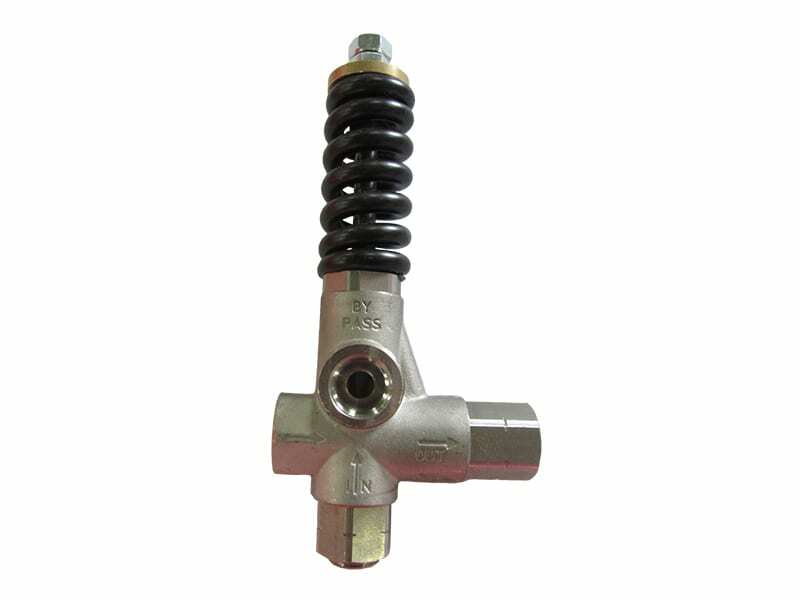 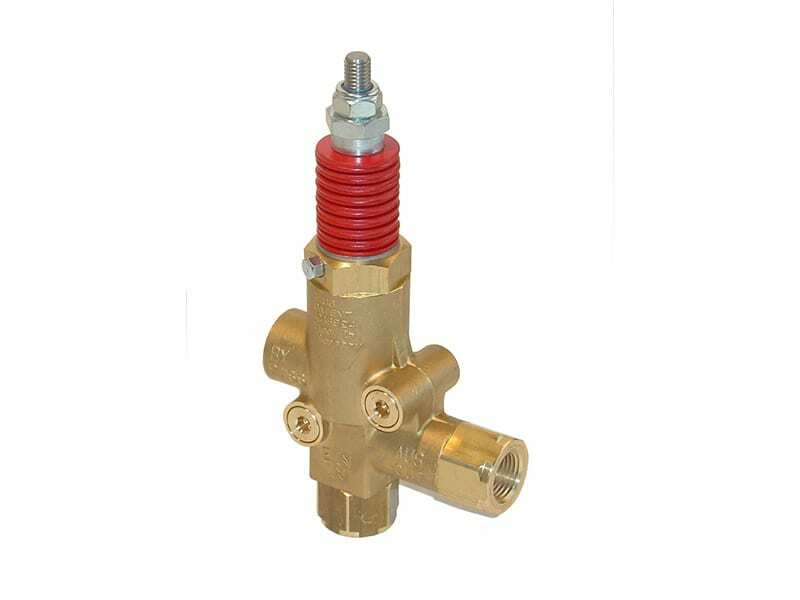 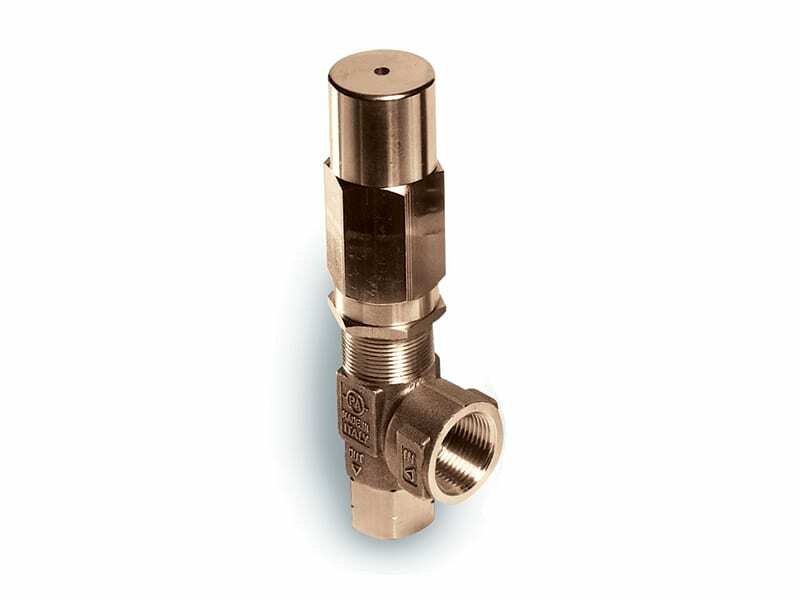 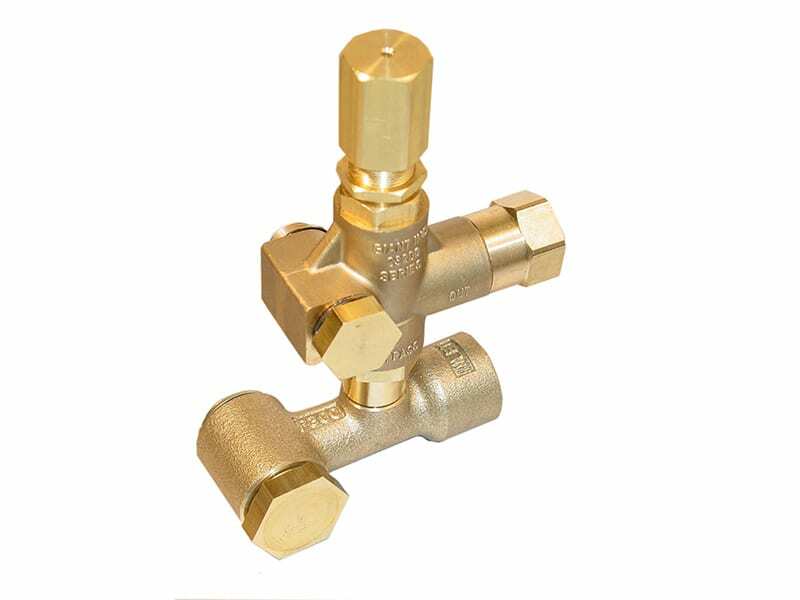 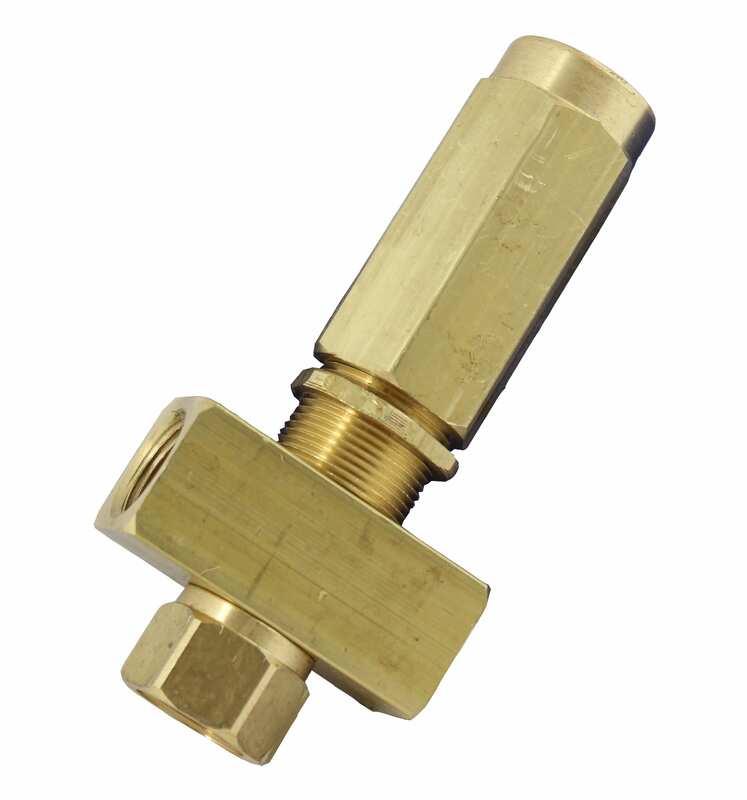 The pressure regulator also keeps the system at constant pressure in applications where the demand changes or when a trigger gun is released, solenoid (gate) valve is closed or nozzle is clogged, thus by-passing all excess flow. 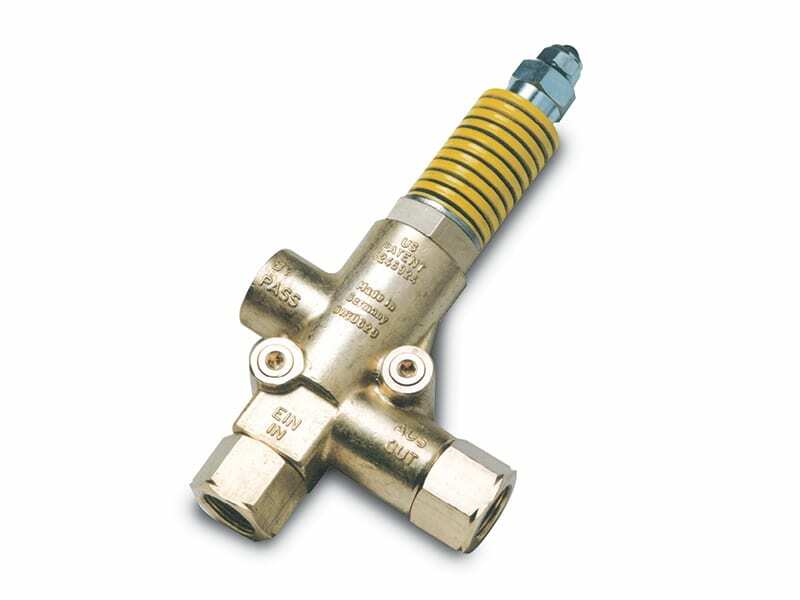 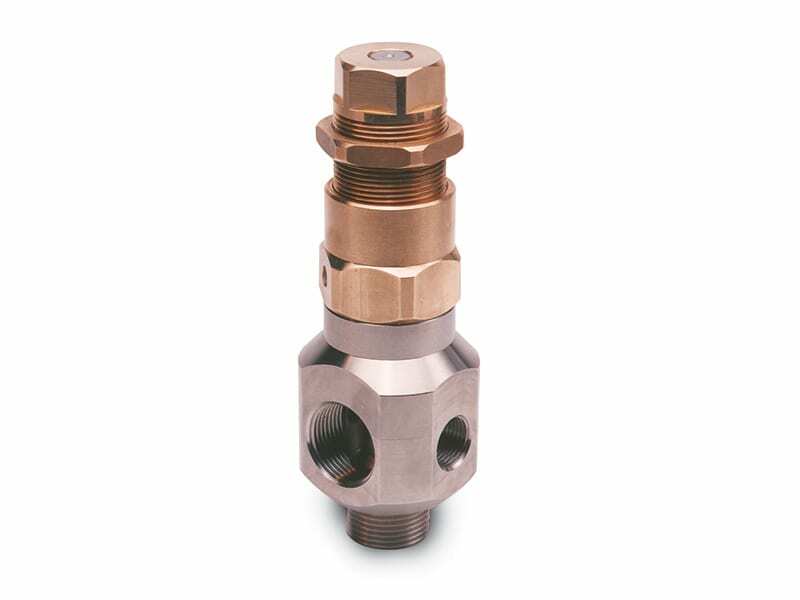 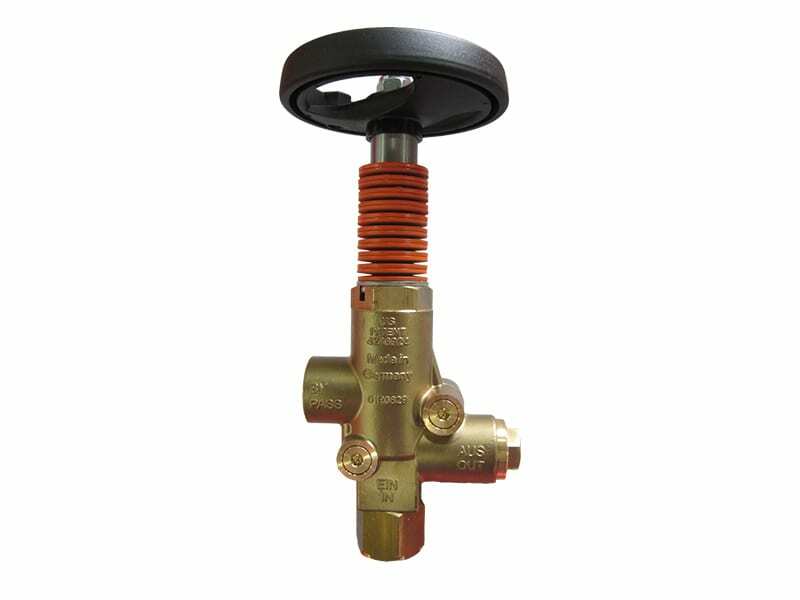 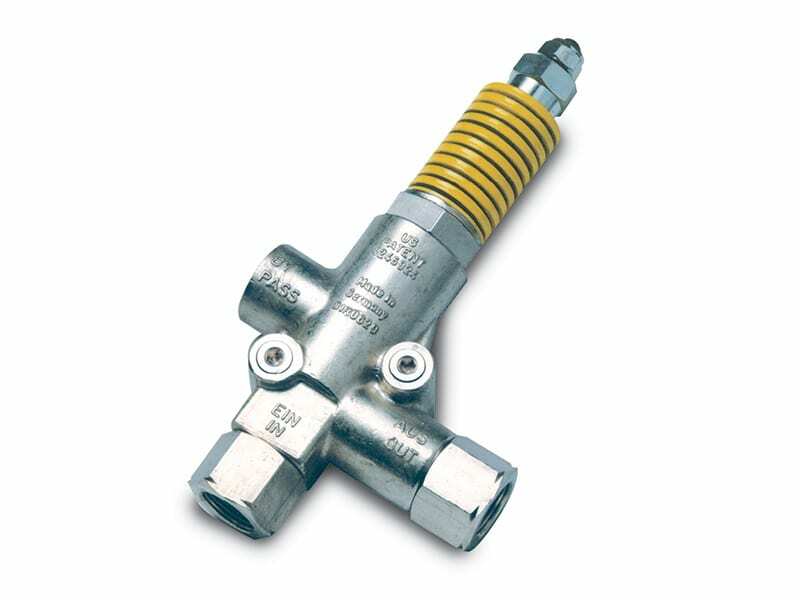 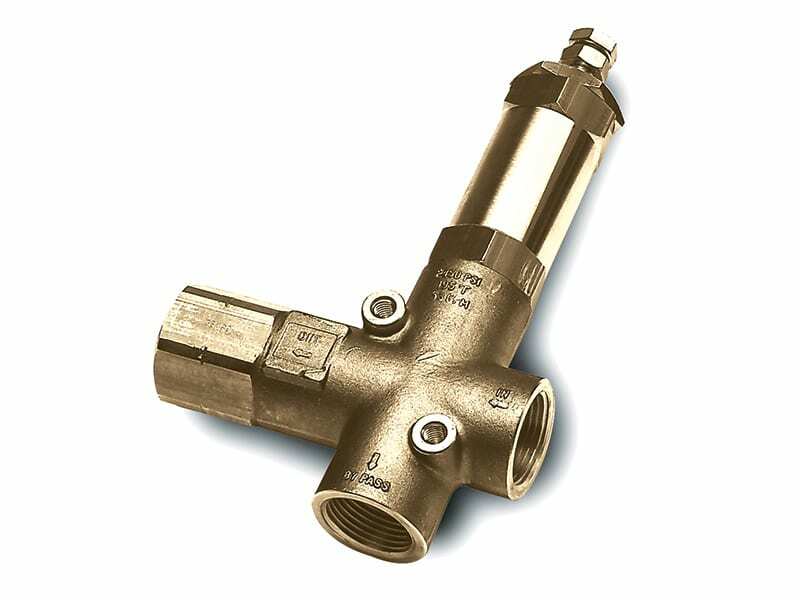 A wide range of pressure regulators are available from Cat Pumps including the 7000 series regulators. The 7000 series regulators are exclusive to Cat Pumps and have advances in regulator technology not available anywhere else. Those advances make for a smoother, longer lasting, more precise and safe regulator.